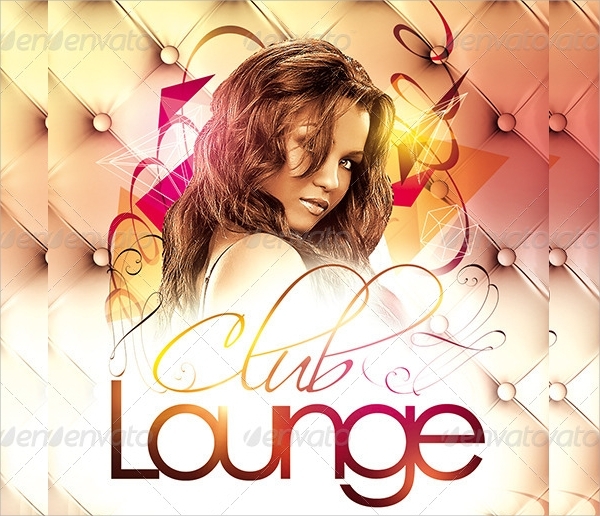 Lounge parties are everyone’s favorite event for enjoyment and merry-making. 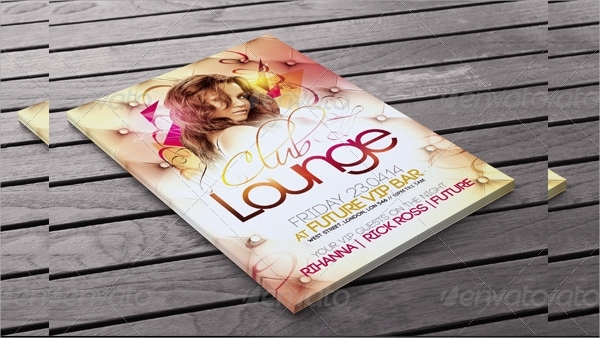 To spread the event across the potential customers and interested people, lounge party flyers are in huge demand. 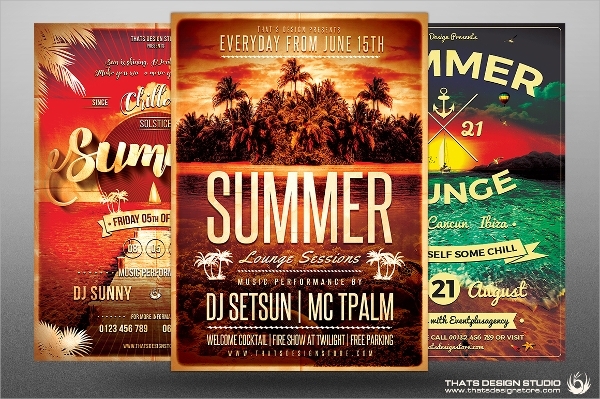 The following lounge Retro Flyer Templates serve all your needs in the most elegant way. 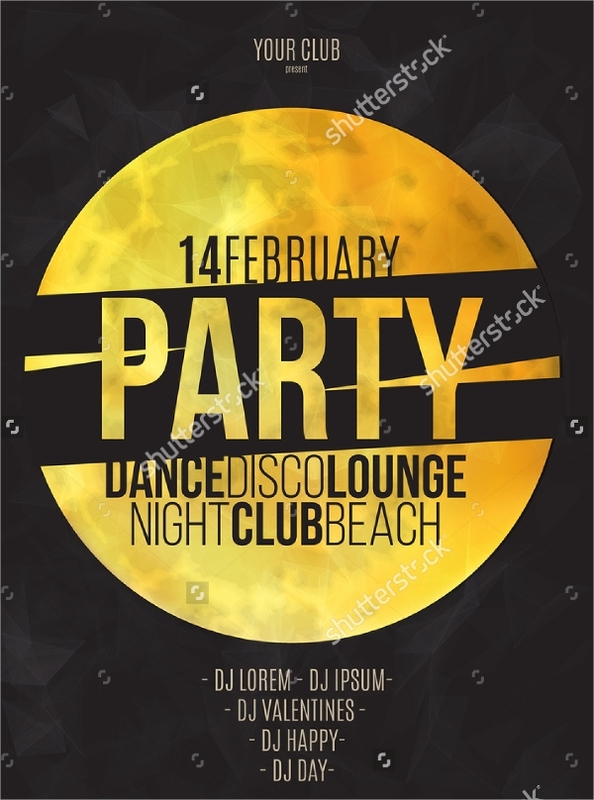 They have awesome eye-catching color combination and the various objects are used in designing the flyer templates creatively so that people can relate to the event and get attracted immediately. The templates have high resolution and fully customizable property. 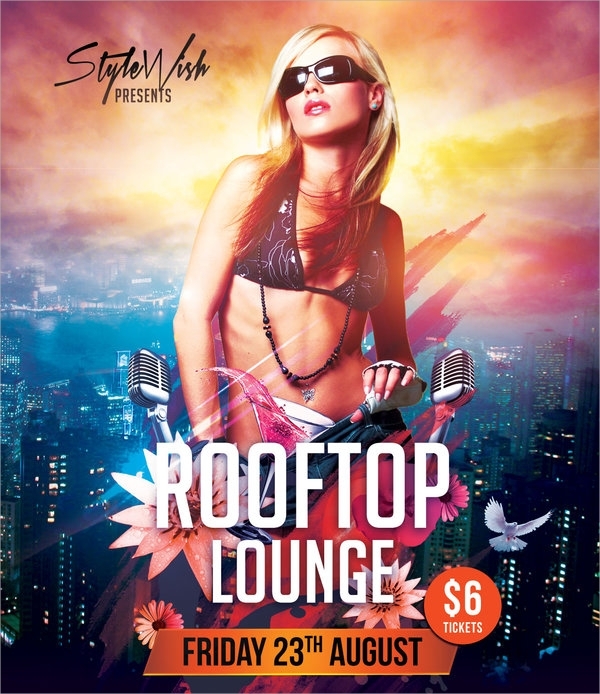 This hot and colorful lounge party flyer is seductive and eye-catching. It is of size 10.7 x 15 cm and comes in print ready CMYK mode. The PSD file is provided for tweaking the design and other components easily. 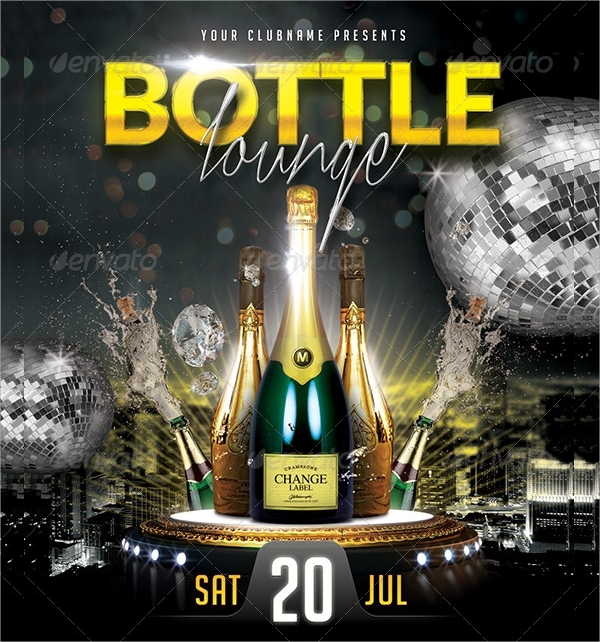 This wonderfully designed lounge party flyer has awesome color combination and the golden colored text makes it look premium. All the contents and highlighted objects are easily customizable. This simple yet powerful dark and golden flyer steal the spotlight easily. It is clean and has minimalist design. The color combination is eye-catching and can be editing with PSD file. 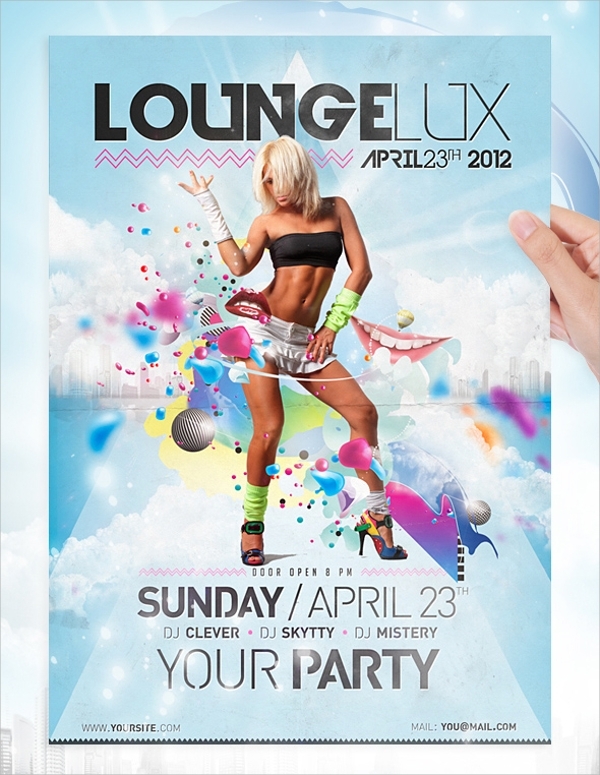 This awesome heavenly lounge party flyer has world-class color combination and pleasant to the eyes. It has a dreamy visual effect and comes in the size of 4 x 6 inches. This black and white lounge flyer is well designed into layers and the design and the content are given equal importance. It has separate spot for content and overall it is very charming. 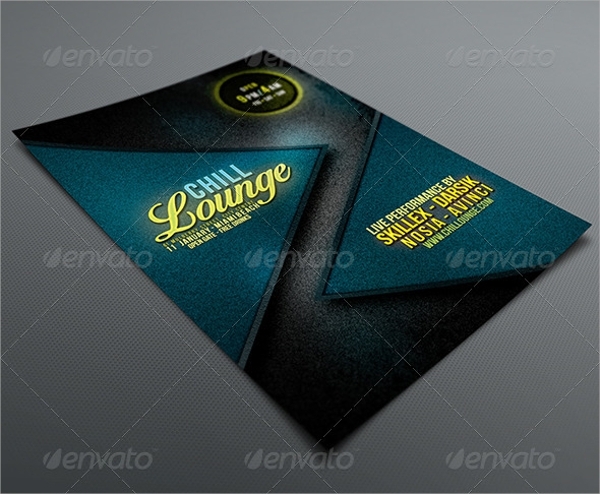 This attractive lounge flyer has awesome design and color combination. The model used in it steals the spotlight and makes the event more powerful. It is in print ready CMYK mode. 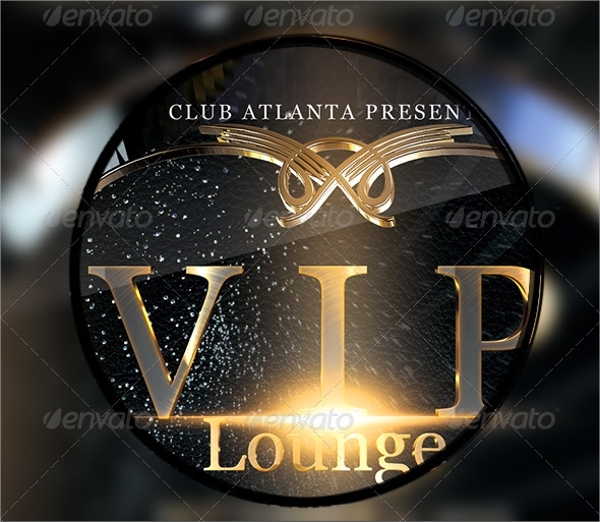 This world-class temptation lounge flyer is very tempting as the color combination and black and gold with other visual effects make it the best flyer in the lot and the objects such as the model looks classy. 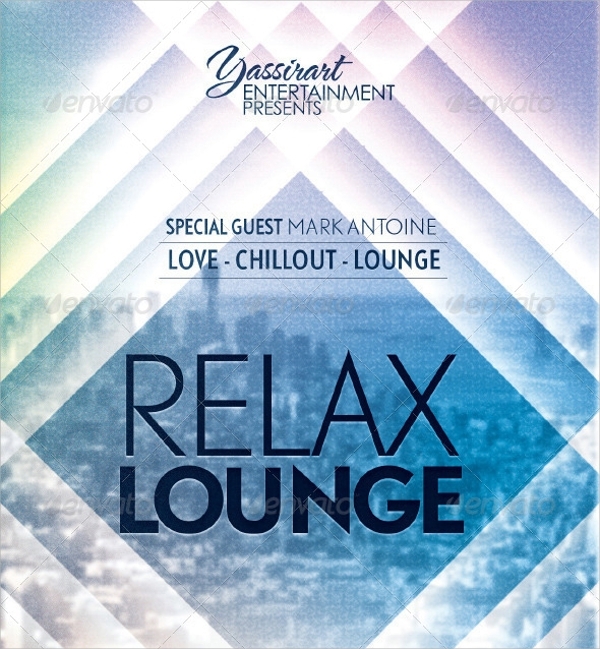 This simple yet elegant lounge flyer has clean design with several graphical effects which makes it colorful and it comes in several color combinations with 4 x6 inches size and organized PSD file. 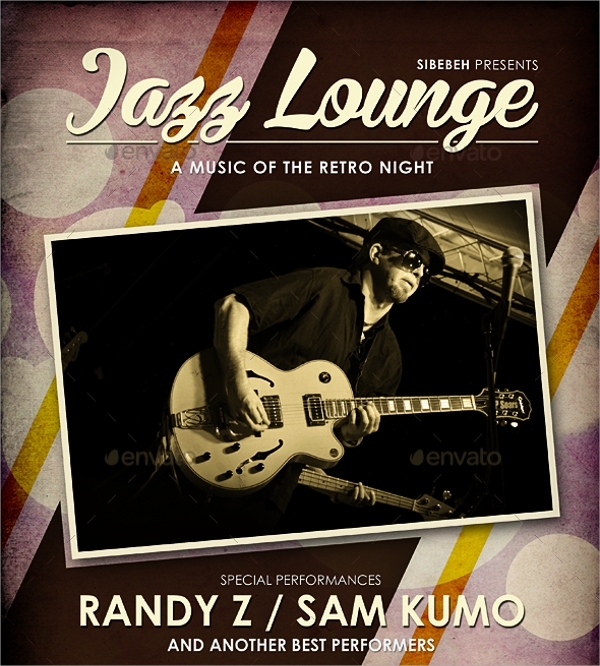 This beautifully designed lounge flyer has awesome background image which is color rich and a little faded to highlight the contents on it. 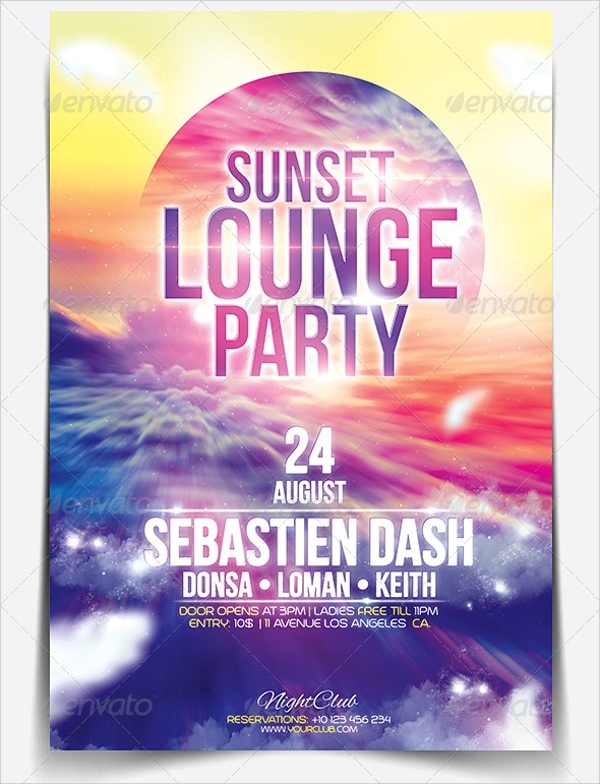 The provided PSD file helps in editing it and it comes in a pack of 2 flyer bundles. 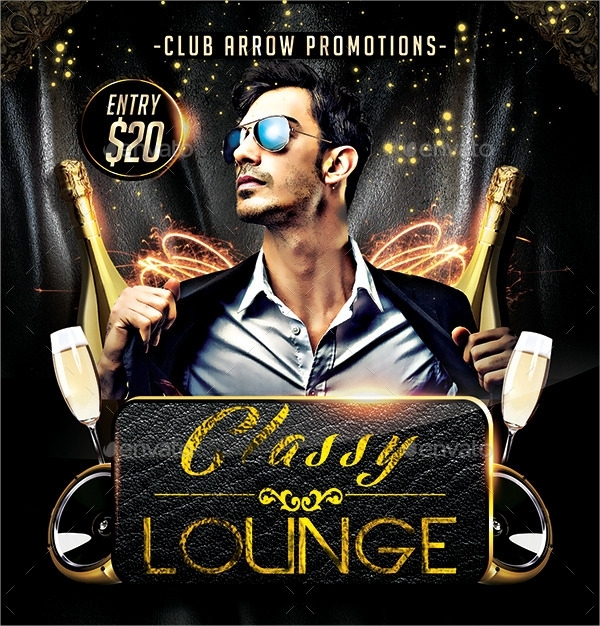 This tempting lounge flyer is totally classy and stylish. The objects are well placed and so are the fonts used. Several visual triggers are added and has a size of 4 x 6 inches with 300 dpi quality. 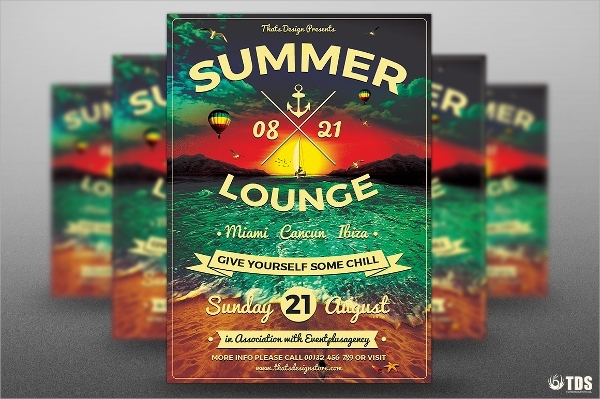 All the above-mentioned lounge flyer templates come with fully layered PSD files with user manual to help you in editing the templates as per your wish. 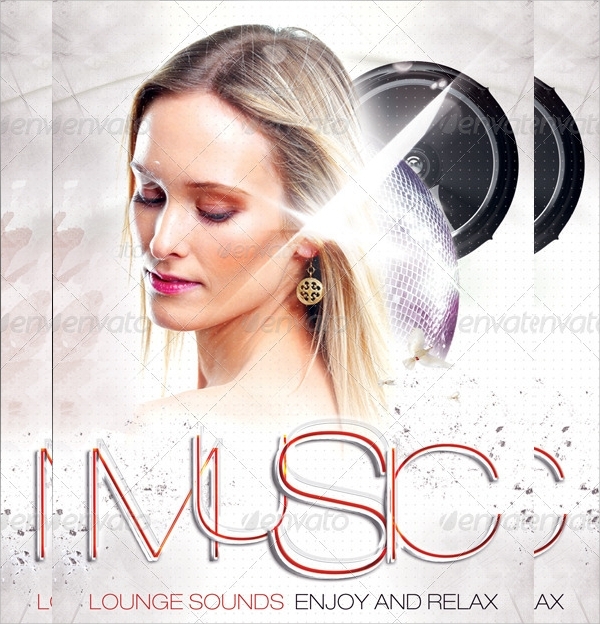 All of them have world class color combination, unique eye-catching font and musical objects and DJs to make them look vibrant.